Improve the security of your Office 365 tenancy. Microsoft takes the security of the Office 365 platform very seriously with continuous improvements and new configurations added. However, user's high-risk behavior or a malicious third party can lead to compromised account credentials and access to corporate data. Good security principles cover people, process, and technology. iV4's Office 365 Security Hardening is intended to improve the security of your Office 365 tenancy by implementing additional configurations, rules, and settings. iV4 has extensively evaluated the Microsoft recommendations for hardening and have rated the behavioral and configuration controls based on priority, ease of implementation, and cost. Download iV4's 11 Things You Should Do Immediately to Lock Down Your Office 365. 58.4% of sensitive data stored in the cloud is stored in Office documents. This flat fee engagement uses the Office 365 Secure Score tool to evaluate and prioritize Office 365 tenant security settings for your organization. 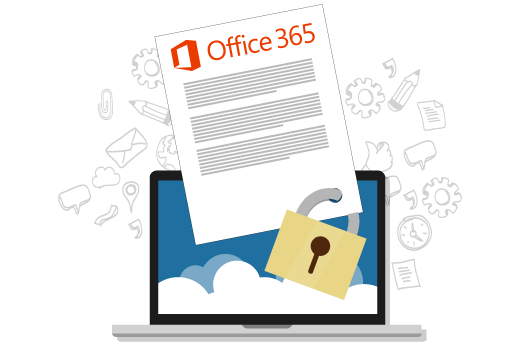 Implementing the items included in the Office 365 Security Hardening has the potential to increase your Secure Score up to 146 points.